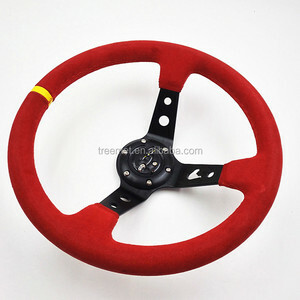 Our car steering wheel cover can be made by super fiber envionmental, leather, PU, PVC ect many kind of material. Our prodcts is good quality, fashion style design, and also competitive price. 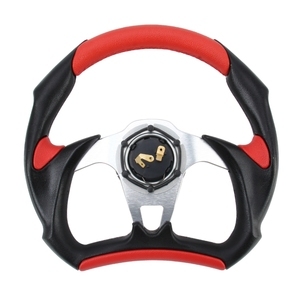 It gives you good hand feel and it is easy to put on the steering wheel. Description 1. Universal setting for most vehicles. 2. 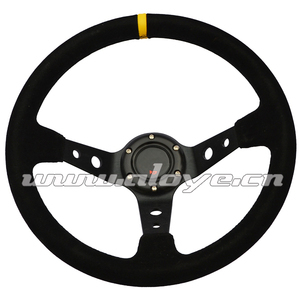 Steering wheel and button horn, horn button is include. 6. Color option: blue, red, black, yellow, silver. We are professional in selling brand auto parts and have the right to export. 2. All the parts made in China are produce according the original. 3. We have large quanlity in stock, we can send it within 5days. 2.Assistance to the customers to make designed drawing. 3.In-house formulation to provide the best possible urethane for your application. 5. With kinds of and models are availble as per customers' samples. 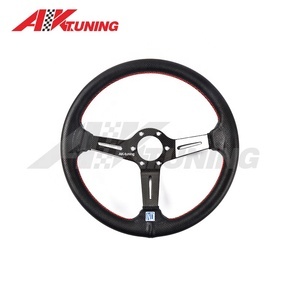 2014 new product Steering wheel for you Item No. 2.Easy Installation and years of duration. 3.Customization and OEM service is accaptable upon clients' requirement. 1.fashion Suede steering wheel deep dish 2. Condition: 100% new brand 3. Size: 14inch 4. Diameter: 35cm 5. Material: Auminum Suede Leather wrap Products Description Item NO TM-SW-010 Material T6061 Aluminum +Sude Leather Color Red Blue Black colors Packing Netural Box , Original Package MOQ 10 pieces Lead Time About 7-25 days Car make Universal Shipping Port Ningbo,Shanghai ,Guangzhou Carton Spec 38X32X36 CM (10 pieces/Carton) Payment T/T ,West Union ,Paypal, Alipay,Trade Assurance Packaging & Shipping More Product Packing &Shipping 1. Because of time zone is different, your email will be replied within 24hours 2. We will choose the best shipping way for your goods 3. Your goods will be tested or checked carefully before ship out 4. If there are some products not in good condition when you get it, we will send replacement ones together with your next order. 5. The best service and the best quality is our aim 1. What is your MOQ9 MOQ: 10 pieces. Since we want to export the overseas market 2. What's the payment term9 We accept T/T, L/C, D/P, WEST UNION, PAYPAL, CASH 3. What's the delivery time9 Usually it will take about7-20 days 4. What is the standard of package 9 Export standard package or special package according to customer requirement 5. Do you accept OEM and ODM order 9 We accept OEM with your authorization. 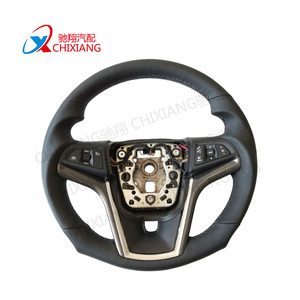 2017 new product Steering wheel for you Item No. 2.Easy Installation and years of duration. 3.Customization and OEM service is accaptable upon clients' requirement. 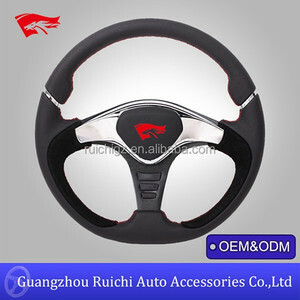 Alibaba.com offers 263 momo steering wheel products. About 52% of these are car steering wheel, 1% are car gear knob, and 1% are other auto steering system. 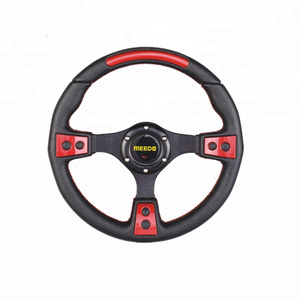 There are 182 momo steering wheel suppliers, mainly located in Asia. 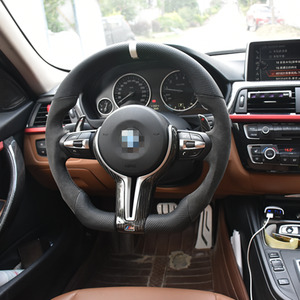 The top supplying countries are China (Mainland), India, and Hong Kong, which supply 98%, 1%, and 1% of momo steering wheel respectively. 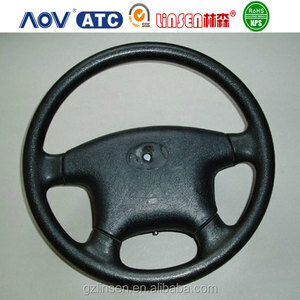 Momo steering wheel products are most popular in Western Europe, North America, and South America. You can ensure product safety by selecting from certified suppliers, including 10 with ISO9001, 8 with Other, and 5 with ISO/TS16949 certification.